We all have the power to create and facilitate a greater difference then we can imagine. Personally, you cannot impress me more as an individual than if you have a hobby or occupation that contributes to the greater good, and benefits more than just your day-to-day living. Okay, a complete win is if you’re doing that passion as your job, but let’s get real for a second, not everyone has that luxury. And whilst I have had the honor to meet some of the most impressive silent heroes. Those individuals who have a family, and a regular Monday to Friday job and then on the side create projects of complete amazingness and inspiration that contributes towards the greater good of our planet and humanity. These are the really amazing people in our society. In the case of a particular individual Esiah Levy, this person’s efforts and impacts we at The Green Conspiracy believe are truly notable. And a really superb example of how the efforts we make, no matter how small or how great, can make a true difference in and to the world around us. 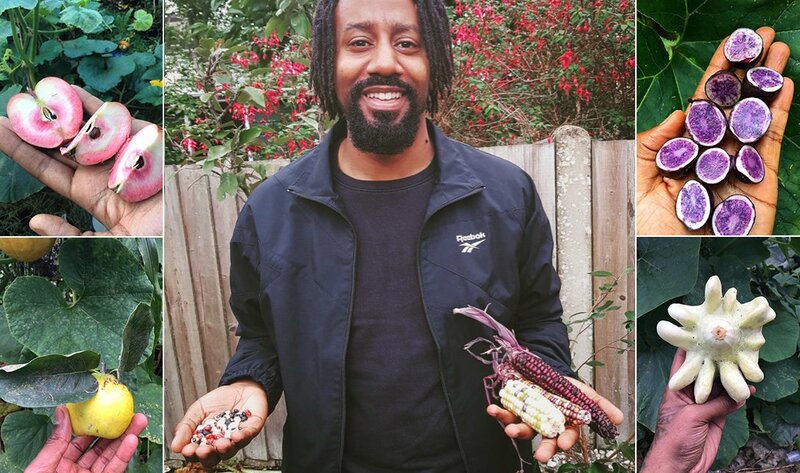 Esiah is based in London, and whilst being a passionate gardener, who provides an online consulting service amongst other things, he is the founder of SeedsShare. 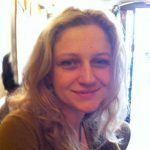 A project providing free (yes FREE) organic seeds with the aim to help provide long-term food security in communities and areas of the world, where access to organic fresh produce is limited. 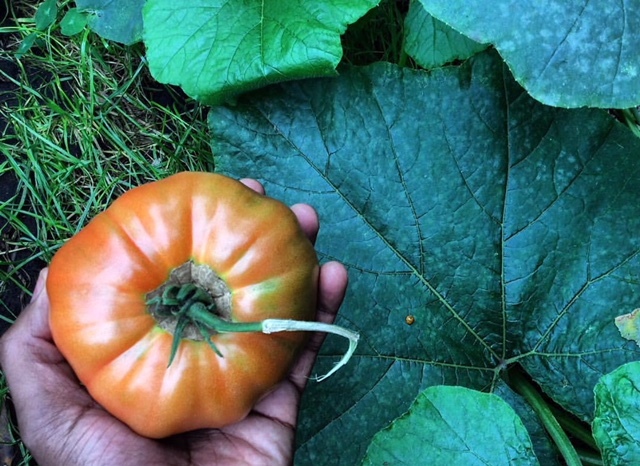 The seeds are heirloom, open-pollinated varieties which are 100% organically grown, in Esiah’s own garden, and other project related green spaces. All you have to do to receive a package is pay the postage and provide an address, and help spread the word via the grapevine of our time; social media (and by telling your friends and family about it). What more could one ask for, such a simple project with such a great aim and seriously great potential. “SeedsShare is basically a project which aims to encourage gardeners/ food growers to share seeds instead of buying them. 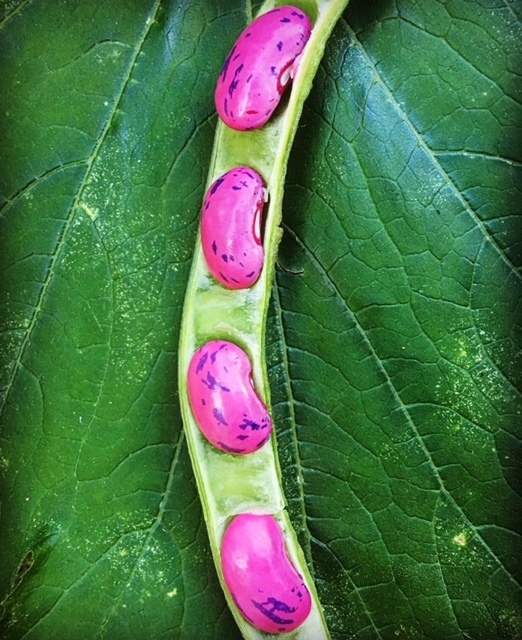 The aim is to raise awareness of the importance of saving heirloom seeds and encourage gardeners to grow not only their own food but also to create new varieties of fruit/veg of different shapes and colors using open-air pollination”. This concept of seed availability through seed saving and sharing is extremely important in our day and age. As there is a lot of justified worldwide concern and awareness about the necessity of seed sustainability and sovereignty. For example, there are communities in developing country’s in which monoculture crops are being rolled out. Where growers are therefore struggling with protecting their local wild seed varieties. And yet, it is these varieties that are some of the most important sources of genetic variability for these local areas, their food security and possibly even our world food system. Plant scientists, ecologists, and natural resource protection specialists worldwide are beginning to recognize the value these local varieties have due to their inbred natural coping mechanisms (aka DNA sequencing). These coping mechanisms enable plants to deal with natural local challenges, such as drought, high-temperature variation, soil salinity etc. Local ‘heirloom’ varieties bred and grown over generations by growers essentially have the in-built mechanisms to cope with these stresses. 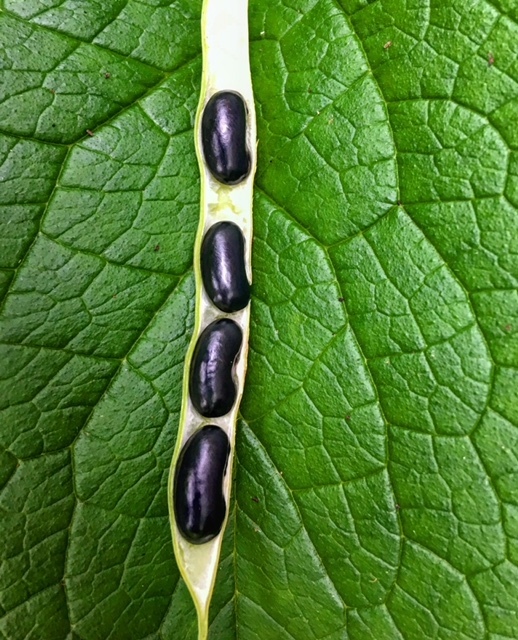 Locally grown heritage seeds are therefore crucial to food sovereignty and local production. And the necessity of sharing these seeds and enabling freedom through ‘free’ seeds within our food production is an important act. “It’s simple freedom! I consider food growing Art- a way to express a person’s creative side, but in order to have full control a gardener, like a painter, needs to have access to any seed or color they like”. I don’t know about you but personally, I don’t want to be in a world dictated by the big seed companies, where there is only one variety of say carrot seed being made legally available. I want to be able to grow heritage purple carrots and every other variety out there if I choose! This delight of growing different varieties of produce and creating melodies of color for chefs was one of the first things that captured my heart when I began working as an organic market gardener. And so why wouldn’t we want to have that fun in our gardens, balconies, and kitchens still? But let’s get back to the basics for a second. Esiah, when asked how he himself got into gardening and food growing told us that it was actually through trying to find affordable organic produce to make baby food for his son. 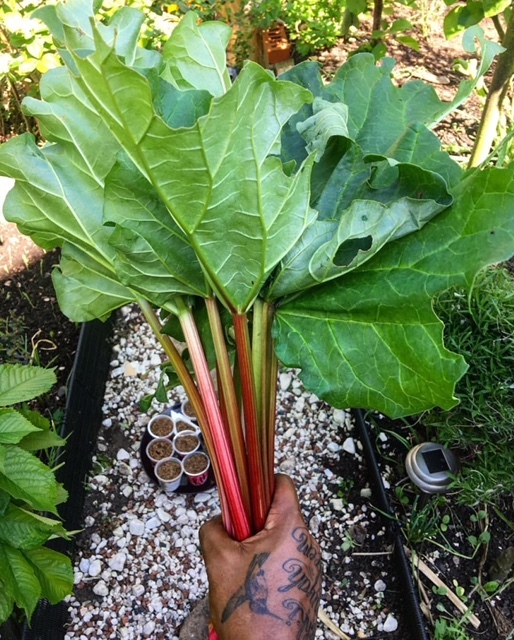 “Growing food you can say is in my blood having a father who’s not too bad himself who grew food in Jamaica and after coming to live in Brixton London in the 1950’s as part of the Windrush generation. What got me into gardening was actually the price of organic fruit/veg where I live and that the time wanting to make 100% vegan organic baby food for my son and the limited choice of fruit and veg which was available in the supermarkets and market stalls too”. This is a reality that individuals worldwide face, and even in city’s like London where one would imagine there to be a plethora nowadays of organic shops, the price of certified organic produce is still much higher than your standardly grown produce and therefore a barrier to most. Yet this barrier can be overcome, and for a fraction of the cost, through the decision to grow one’s own. In London, the identification of areas termed as ‘food deserts’ has arisen. And despite a mass creation of new community gardens around 2011 to cater for the increasing demand and lack of allotment garden spaces; the fact that there are not more spaces like this is troubling. Esiah claims that there are “dope urban farms around and workshops now popping up which are really cool, but again this is in the ‘gentrified’ areas of London and in those not gentrified you’ll find it hard to find a community garden”. For example Dagenham Farm, an urban farm and Company Drinks who make cordials and cider from foraged produce around London. Both Esiah says are in East London, and not yet given the gentrified tag. These places he states are an “example of what councils need to encourage in their own areas of London especially South East and Croydon where I live. He advocates a firm belief that is true and should indeed become a reality: “I believe there should be one (urban garden) in every park…and the food and seeds grown within these spaces shared with the public”. In fact, when asked what his dream scenario for the future would be he replied: “easy, as many urban gardens open to the public as there are betting shops and fast food chicken shops!” And that in order to help this scenario manifest itself councils and city mayors need to give land and mini seed banks to urban gardens and farms. And I must say, I kind of beam at this concept, because it also applies to balcony gardeners. We can all be growing food in our homes, and on our balconies within containers and pots too! The truth is that we are the ones that hold the power to make positive impacts, and this truly can be done in our everyday lives. No effort should be disregarded in striving to make a difference. As Aristotle states, “The whole is greater than the sum of its parts”, for when we act in isolation our results are never as great as when we come together to form an entity or act together in the same aim or direction. Now I know that some of you are wondering what does this have to do with gardening and growing your own food? Well the truth is that even though we might be all growing our own food alone on our balconies. The act of us all doing this single enjoyable thing in our individual lives makes a much bigger impact than you can begin to imagine. Personally, I myself think one of the key areas where people most definitely can never go wrong in trying to make a positive impact on our world is in the food department. It’s an essential element to our survival. And yet food and its production is also a very core aspect of us as humans interacting and reaching for our survival within the beautiful natural world. It is also sadly one of the areas that have become the most trapped, congested and over complicated by corporate and country dependent agendas. But by going back to the basics, attempting to grow one’s own, one can begin to find the shortcuts away from all of this and begin to cut down your own personal footprint. Whilst finding the joy that is inevitable through gardening and being in nature. Therefore enjoying one of the simplest things that life and this planet have to offer us: growing our own food. Now it can just simply become more exciting, as you yourself can get in touch with Esiah and get some open pollinated varieties and begin crafting your own paradise. We asked Esiah if there is anyone who impresses and inspires him in the gardening world to develop what he is doing and he stated: “Yes, Nigel Legwood a gardening teacher at Capel Manor and Masanobu Fukuoka, a Japanese farmer and pioneer of natural farming, his book ‘one straw revolution’ is a must read. But in media etc. nope not one gardener inspires, maybe if programs had more representation of gardeners in cities and under the age of 30 that may change my view. Or gardeners on TV and in media who have realistic sized gardens or even balconies like the majority of those living in urban cities have”. Oh and last but not least- his favorite thing to grow right now? Sweetcorn … “I ain’t growing the standard yellow type, I am growing Red/ rainbow colored and solid white varieties- pure art”. And why shouldn’t food become pure art, especially when growing it! And so for us Esiah’s approach really rings true. For there is such a fantastic growth of urban gardeners who are aiming for whatever reason to increase their productivity in whatever space (small or big) they have at their green fingertips. And having sustainable, heritage and exciting seed varieties is crucial. And let’s not forget that by keeping the seed varieties going by growing them and making them available to others we are essentially protecting them. There is a reason they are called heritage seeds, they are part of our heritage and we should all have equal access to them.